HIV Testing is offered at most of the DOH-Pasco locations and is included with some of the core services such as Family Planning and STD Screening. Individual HIV testing is also offered. 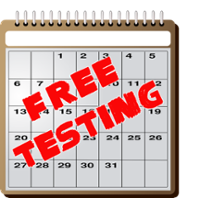 For information on individual testing, please call an area site for details. Anonymous HIV Testing is offered at the New Port Richey and Dade City sites ONLY for a flat fee. For an appointment, call either of those sites. DOH-Pasco Outreach Program offers HIV testing at various community sites. Rapid testing is offered at some of these sites. DOH-Pasco is now offering PrEP (Pre-Exposure Prophylaxis) services at all three clinic locations. 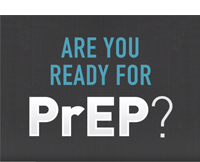 Potential clients must call for an appointment and say they are interested in PrEP. Call 727-457-8102 for information on PrEP in Pasco County. Watch this video to learn even more. Medicaid does cover the cost of visit, labs and medication. We will provide the medication. Clients with private insurance will be considered self-pay or referred to a provider who accepts insurance. The cost for self-pay is $65 per provider visit with labs. We will use a sliding fee scale when appropriate. DOH-Pasco offers a clinic for HIV+ patients. The clinic is staffed with a Board Certified Infectious Disease physician, an HIV Certified Primary Care Provider, a registered nurse, a social worker and ADAP (AIDS Drug Assistance Program) coordinators. 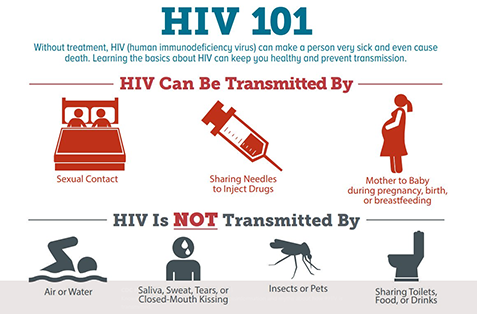 Exams, labs and medications for HIV treatment are available. HIV care is offered at the New Port Richey and the Dade City clinics. Most Medicaid plans are accepted. The clinic also has Ryan White funding, which makes HIV medical care available to clients without insurance. Patients must go through screening guidelines to be eligible for clinic services. Other services available are linkage to care and re-engagement into care. FREE CONDOMS & lube are available at ALL DOH-Pasco locations. No appointment necessary.